We are delighted to announce the arrival of In My Disguise to the Domino PR family. 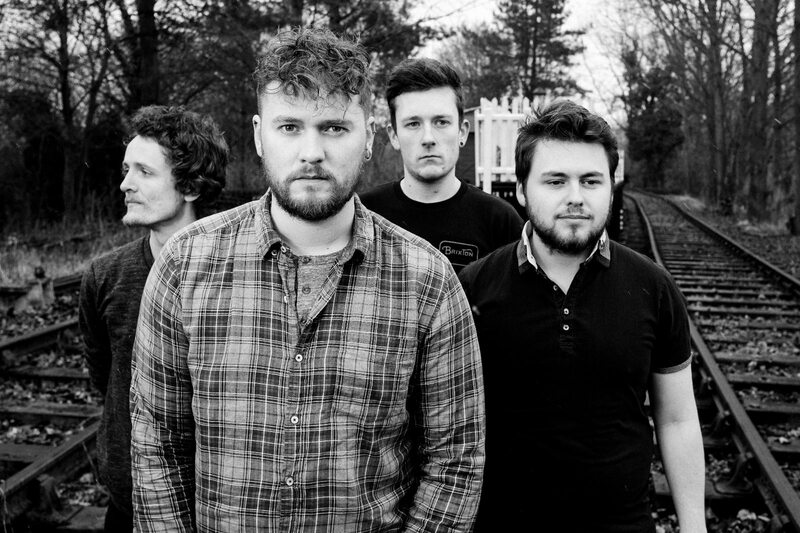 This Ipswich based alternative quartet are set to release their debut EP this May. The band will also be releasing a brand new single and music video to coincide with the EP release, so watch this space!